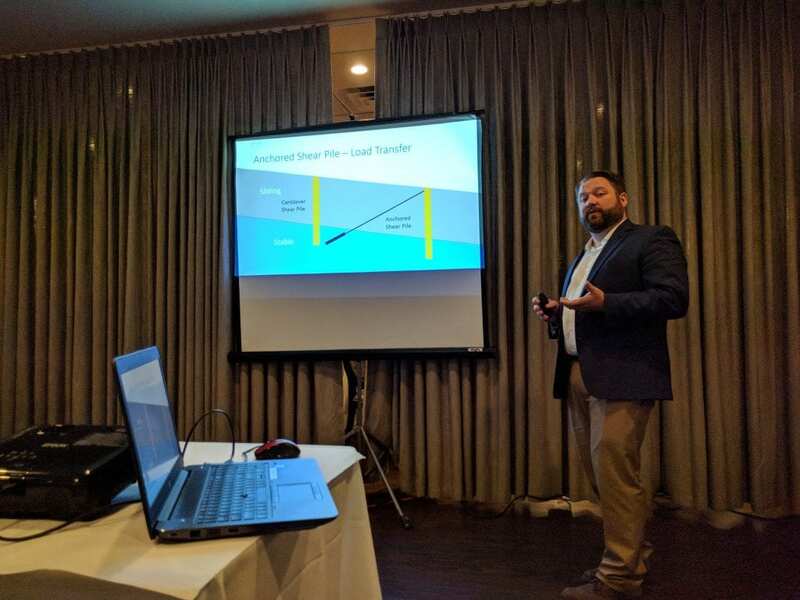 Tom Westover visited the lab and gave a talk at the April dinner meeting of the ASCE Geo-Institute Chicago Chapter. Here is the flyer for the meeting, which includes the details of Tom’s talk: GI April 2018 Dinner Meeting-2fl1twp. Congratulations to Ting Lu and Mircea Mihalache!